The greatest revelations in Vedic Astrology. 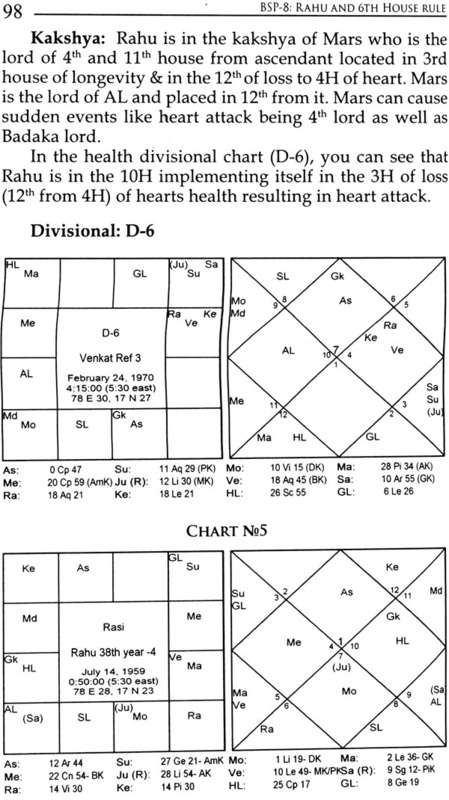 Over a period of seven years, the impact of Bhrighu Saral Paddathi has been felt across the Jyotish world with its numerous techniques. 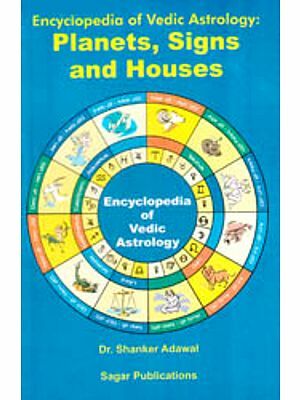 Most of the methods in this book have been presented in the Saptarishis Astrology magazine, available at www.saptarishisastrology.com yet we have included some additional techniques. Since BSPs were revealed to the jyotish community between 2007 and 2008, so many have given feedback on it by various means. 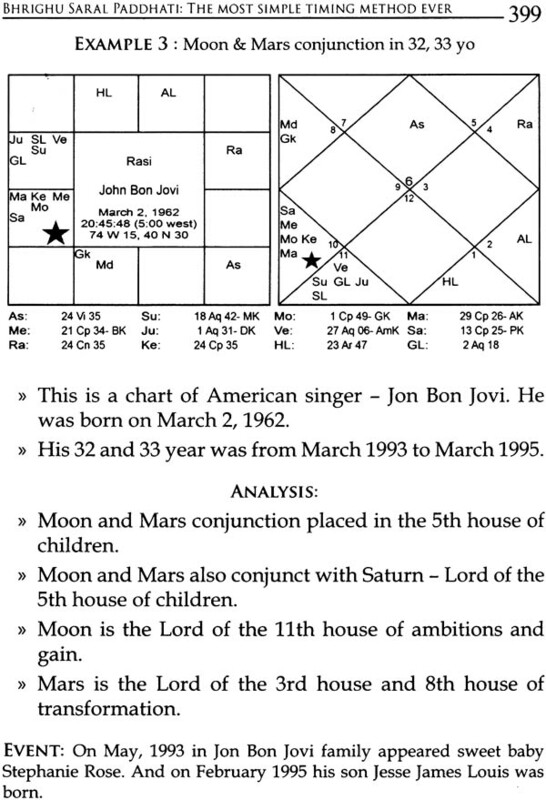 It stormed the Jyotish world and the senior astrologers could not fathom such a simple technique from the Bhrighus - the great hidden cult of Jyotish. No parampara can match it, but the presented techniques promise to may even become a masterpiece in the hands of a simple thinking astrologer. However, one can really only benefit from the techniques, if ones fundamentals are mastered to the fullest. 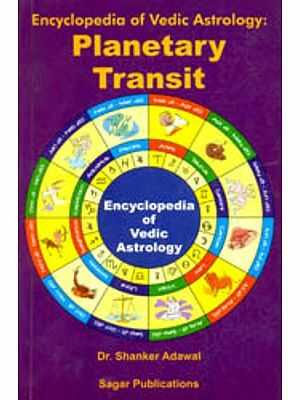 In spite of that, fundamentals are toughest to master, even after many, many years of studying astrology and this book teaches us only one thing: What precisely a planet is doing when placed in a certain house, what it is going to give and during which time period. 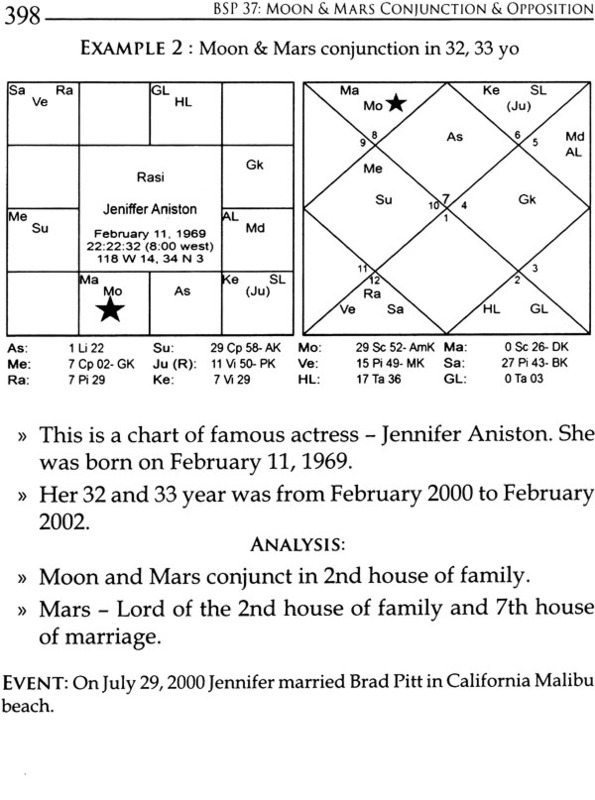 Welcome to the world of real Bhrighu Astrology, out of a complete 300 techniques, we present the first 37. Live it! Breathe it! Put everything else on the back burner for a while and just master each technique on 50-100 charts and only then can you predict with super fine accuracy - its like playing cricket, you can't hit a sixer in the first 50 balls rolled out to you. 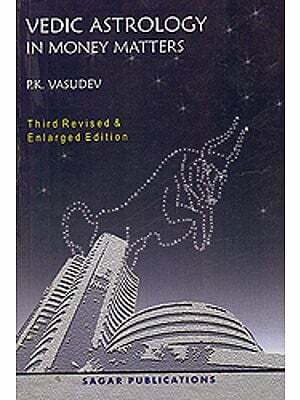 It is indeed a nostalgic moment for me to write the introduction to what was to be meant my first book. It is not a book for me but a journey that has revealed to me the biggest secrets of astrology and at the same time taught me the harshest lessons of life. I have not been able to come out of this harshness so far, may I, as time goes by, be able to master myself. Bhrighu Saral Paddhati (Bhrighu Easy Methodology) has been a journey for the scribe of immense pleasure and joy. I have had a great journey in understanding the secret of secrets, maybe by the Grace of Bhrighu Rishi Maharaj and my obeisance to the Greatest of All Rishis. May he be kind enough to forgive my mistakes and shortcomings. Before I begin this introduction, I must thank Dr. K. S. Charak, who for kept on reminding me, that I must publish this book even if I had already given parts of it away for free in the magazine. I touch and wash the feet of my Guru Late C. S. Patel, who was from Mumbai, and gave me the most immense love, one could imagine. Techniques can be learnt from books or astrologers but love between a Guru and Sishy (student) is divine, its more than husband - wife love, or mother - child love, and that point we fail to understand. Next I touch and wash the feet of my Mentor who is from Delhi and who encouraged me to share knowledge, and has given me so much of unconditional love that one realizes the true meaning of it, which means accepting one despite all mistakes and errors. Next is the Master, "The Nameless One" who has been the rudest and harshest of all, but behind the foul language & harsh behaviour he was the kindest of all humans and most honest of all astrologers I ever met along the journey, together with my Mentor and my Guru Patel Saheb. All the harshness of the Master was an exterior; he created to not let anyone come close to him. The 'Nameless One' he is since he did not want his name to be known. 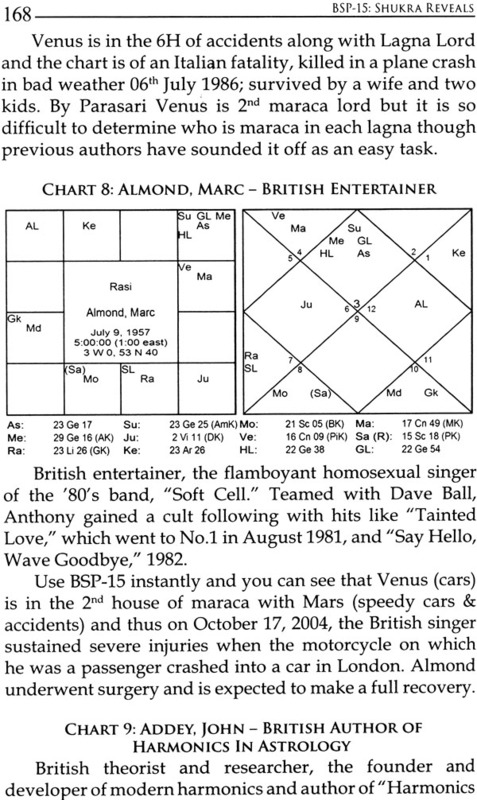 Whereas in today's world we often find self- obsessed astrologers who are perversely hungry for fame and money. 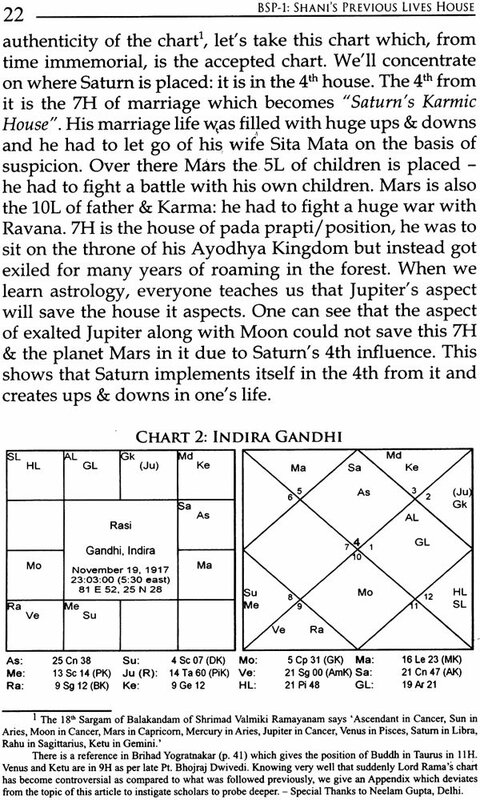 When we learn from a pure soul our Jupiter becomes pure, when we learn from a fame or money or power hungry astrologer, who although might be reciting mantras or doing pujas for 8 hours a day, still our Jupiter becomes weak if we learn from him. 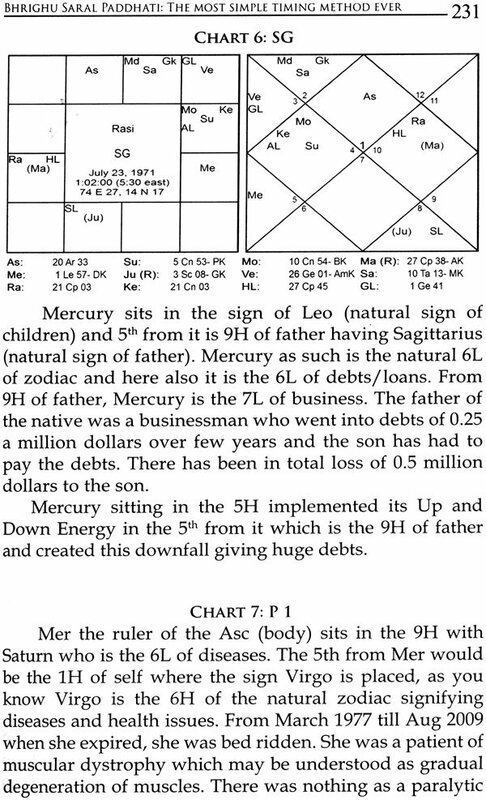 Astrologers forget that Jupiter is the signification of children. What happens next, we need not expand. A person known to my Guru Late C. S. Patel, had once given me his dairy of his encounters with a Yogi. He tried learning astrology from that yogi. Intelligently, the yogi gave the condition that the vidya could not be used for the common man, that vidya could not be carried out of the ashram. At first it sounds pathetic but later one realizes why the Yogi put it as such. I spent time reading the experiences of this astrologer and his interactions with the yogi, it was a non-Astro discussion but brilliant in its description on how to become the greatest of astrologers if one just follows the principles of life which the yogi taught. At one instance the Yogi said "Show Me One Astrologer who has contributed 5 repetitive techniques that he is remembered for". The astrologer replied several big names but the Yogi said "it has to be a Yog (Yoga/Yog) and its fructification". 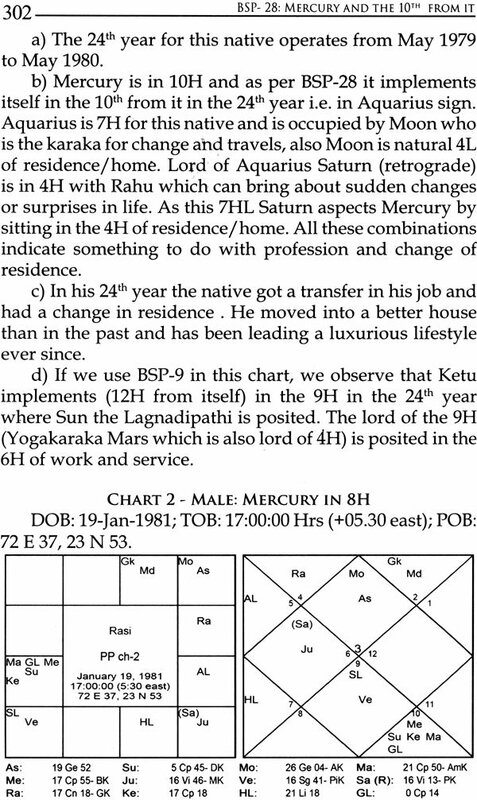 He said "do you know under which circumstances Gajakeshari Yoga will give result and in which year", the astrologer replied it is dependent on Dasha. 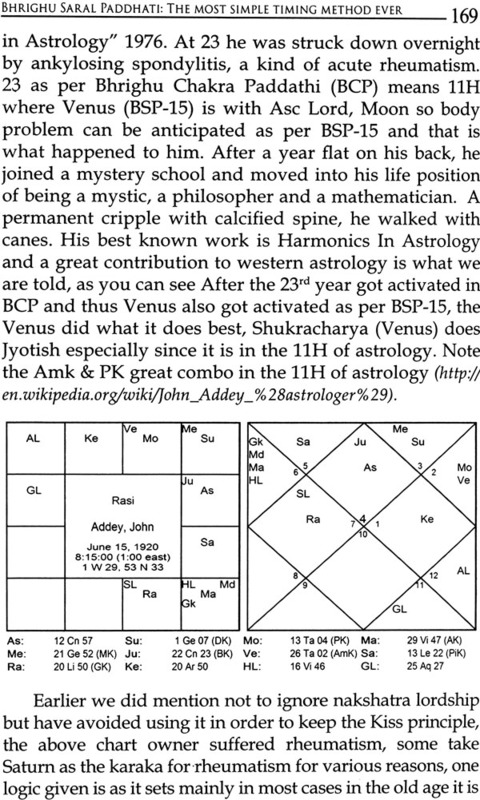 The Yogi said “That is the limited knowledge of you astrologers. Any yoga has an activation and fructification period apart from many other methods of fructification. " 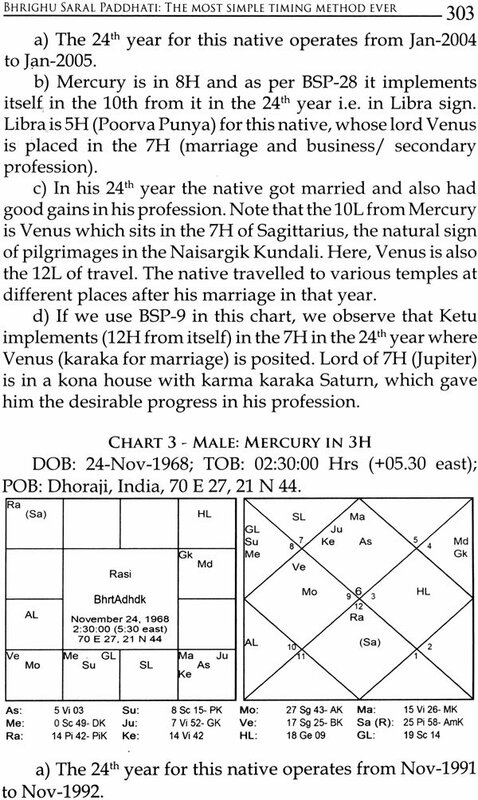 Later he repeated that there was no astrologer who had contributed to simple astrology in such a way that even a village astrologer could use the technique and would be remembered forever. This made me thinking. 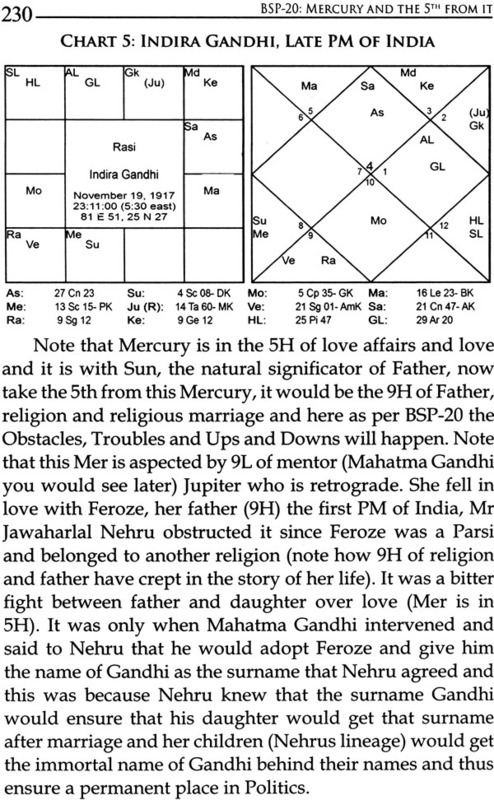 Since if we take the top 5 names of the top 5 astrologers in last 100 years of India, we can't remember even 5 techniques that they taught that were repetitive, simple, easy to use and giving the timing of the event successfully in 90% of the cases. When I was taken to my Nameless Master, he did not even notice I was sitting in the room. On purpose, he displayed a character that one could easily dislike. 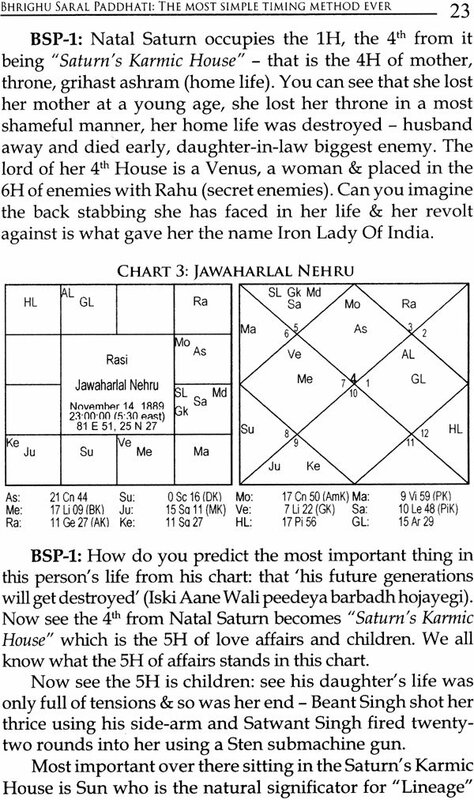 Foul Language, abusing the city and commercial astrologers for the cheating they did to the poor man of India and above all he would hate the egoist astrologers. He would say those who have developed ego after they have entered astrology, have a curse on them and that will affect their children very badly. I would sit in the corner and think isn't this man (The Nameless Master) himself displaying so much of Ego and Hatred towards everyone. 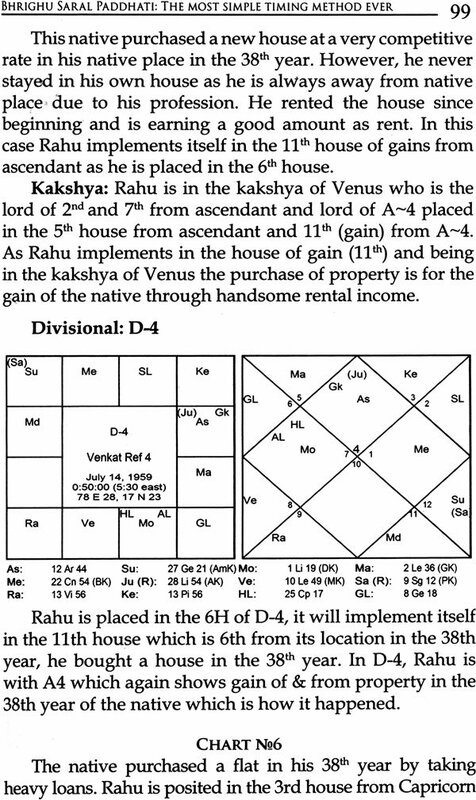 One day he said Astrology is a Shastra and that is 4th House of the horoscope, which is the Mother. So, would you, as a child, want a loving and caring Mother, or an Egoist Self Obsessed Mother.